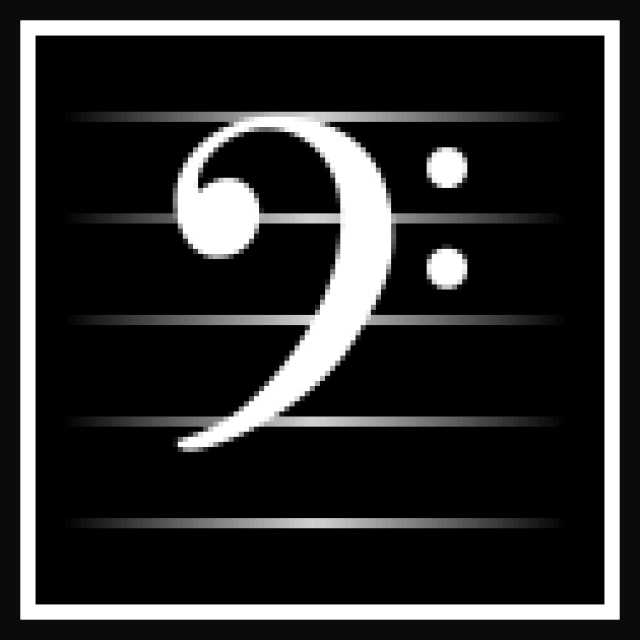 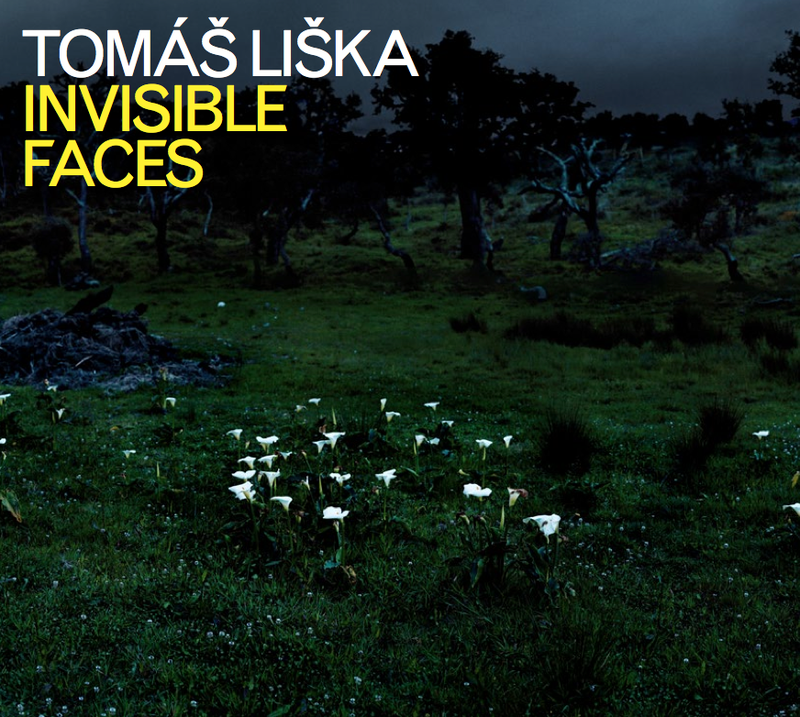 On his new album „Invisible Faces“, released by Animal Music, bassist and composer Tomáš Liška returns to the style and sound of his successful project „Invisible World“ (2009), being supported by Serbian accordeonist Nikola Zarić, Turkish violinist Efe Turumtay, legendary Czech guitarist David Dorůžka and Czech percussionist Kamil Slezák. On his album „Invisible Faces“, bassist and composer Tomáš Liška returns to the style and sound of his successful project „Invisible World“ (2009). 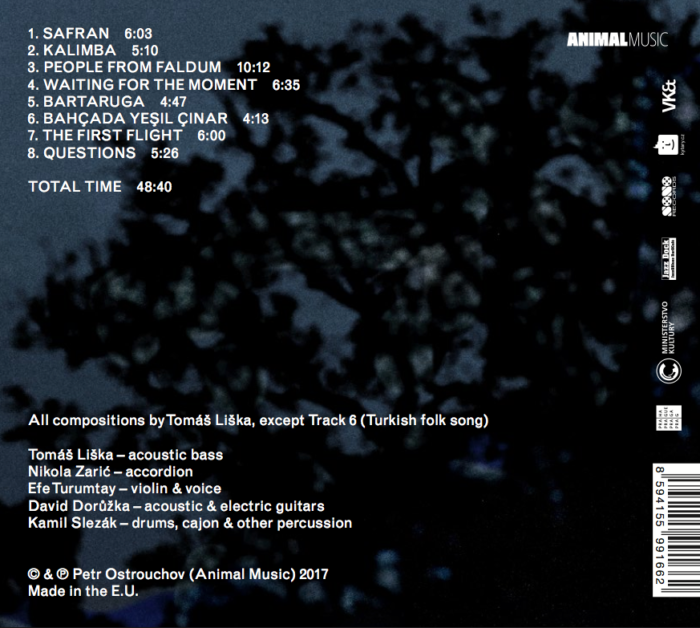 Liška´s own compositions (accompanied here by one Turkish folk tune), inspired by folk music of various origins, oscillate between lyrical melodies and rhythmical explosiveness and offer powerful emotional experience.